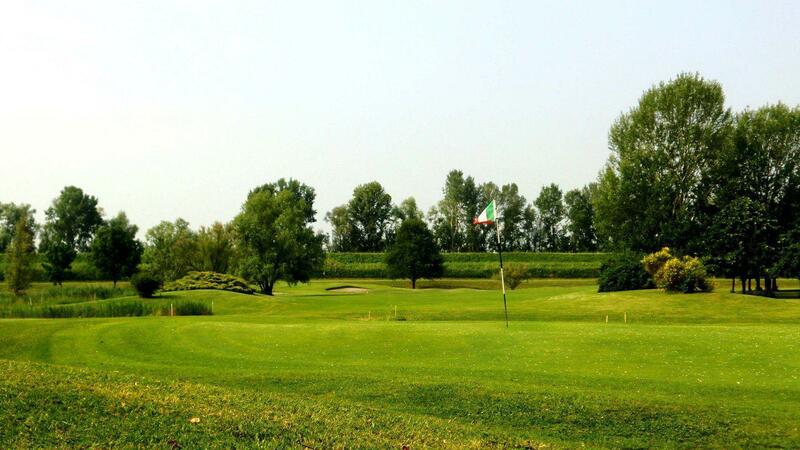 Argenta’s picturesque golf course features 18 holes and is located between Ferrara and Ravenna, 40 min from the sea and from Bologna. 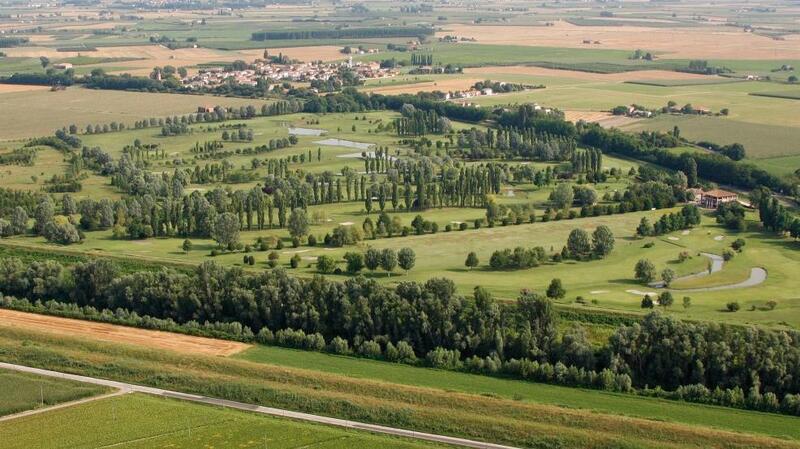 It is surrounded by the Po Delta regional park, near the Argenta natural reserve Valle Santa. The ideal location to meet sport, tourist, cultural and gastronomic demands. 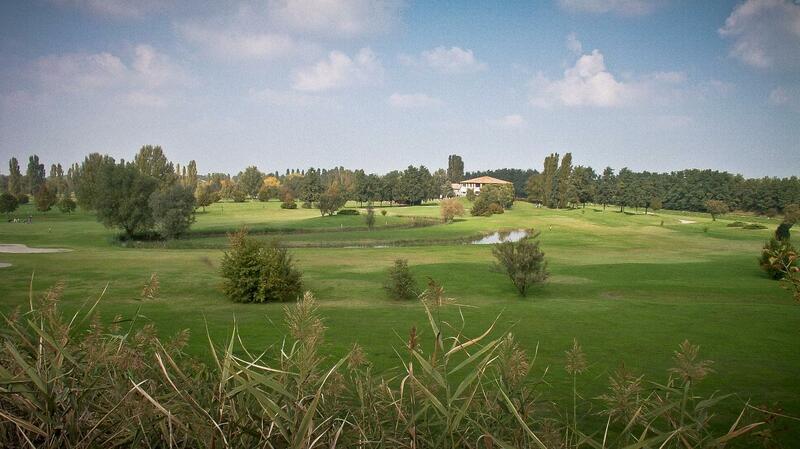 The course is integrated into the surrounding area following its rolling terrain and river banks. 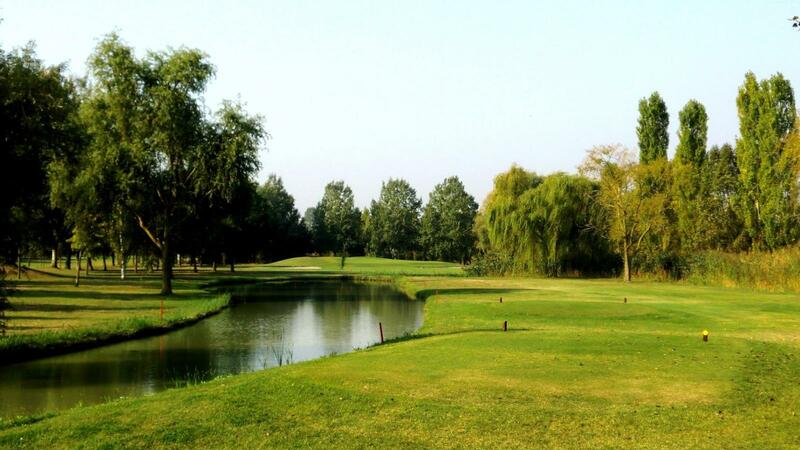 Water hazards, low dunes with groves, local essence bushes and six elevated teeing grounds are the main features of this technical and varied track. 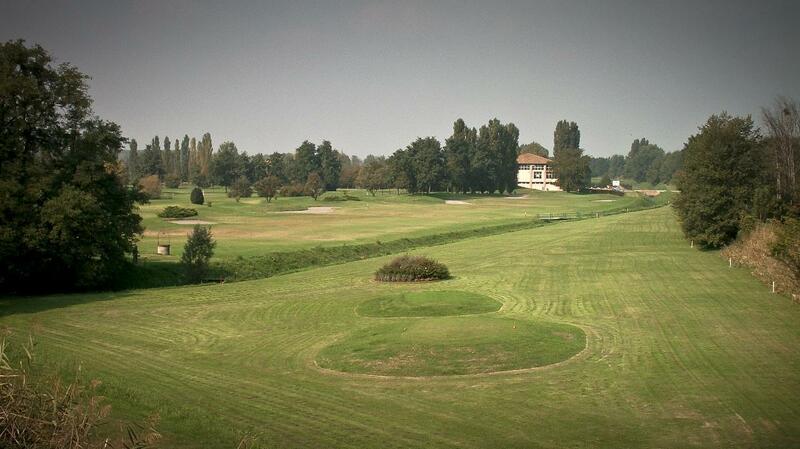 Designed by Giovanni Trasforini in 1991, with strengthened grounds and luxuriant trees, the golf club has hosted Emilia Romagna regional championships, junior and professional tournaments. In 2012, following the change of ownership, new investments on the Argenta Golf Club have led to a series of improvements. 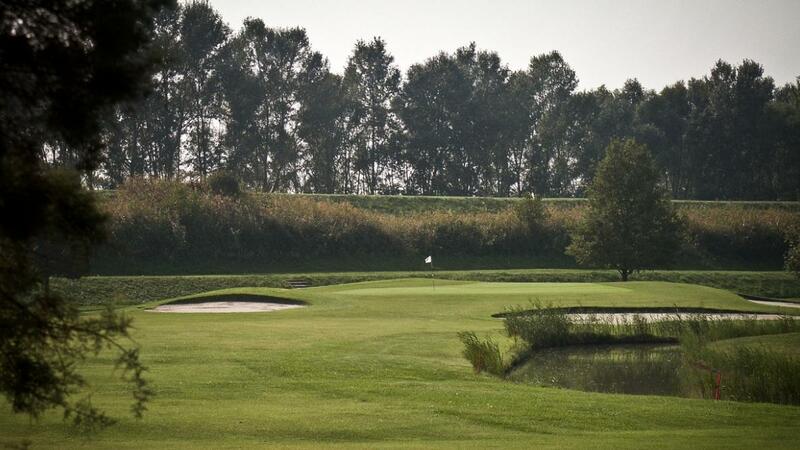 The scenic landscape, the track, the new organization, the quality of accommodation and the friendliness of the people all contribute to choosing this striking course for their golfing needs.